Professor Garth L. Nicholson is the President, Chief Scientific Officer and Research Professor at the Institute for Molecular Medicine in Huntington Beach, California. He received his B.S. in Chemistry from University of California in 1965 and his Ph.D. in Biochemistry and Cell Biology in 1970. He has published over 500 medical and scientific papers, edited 14 books and served on the Editorial Boards of 20 medical and scientific journals. He's a busy man, but found time to answer a few questions about Lyme disease. Sue: Why is Lyme disease so difficult to diagnose and treat? The new Infectious Disease Society guidelines say, in essence, that it's a piece of cake. Dr. Nicholson: Lyme Disease is not just about Borrelia burgdorferi. Lyme Disease is a collection of infections, often called Lyme co-infections. In the case of chronic Lyme disease, the most commonly found co-infections with Borrelia burgdorferi are bacteria: Mycoplasma species (found in 60-75% of Lyme cases), Ehrlichia species (found in 10-35% of cases), Bartonella species (found in 25-40%) and the protozoa Babesia (found in 10-20% of cases). There may also be other co-infections that we don't know about. Diagnosis of any infection is usually based on signs and symptoms and confirmed by laboratory tests. 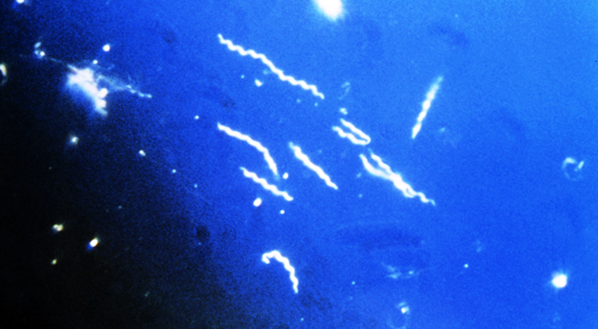 Once Borrelia burgdorferi and its co-infections become systemic and chronic (causing system-wide chronic signs and symptoms), they are very, very difficult to diagnose by laboratory tests. The reason for this is that these microorganisms hide at intracellular sites in tissues where they can become metabolically inactive or "persistent" (sometimes called cyst-like). When they are in a relatively inactive form, they are not synthesizing large amounts of their surface components, the same materials that are the targets of most diagnostic tests. Since they are not making large amounts of these materials, the host is also not making large amounts of antibodies against them. This is why they are so hard to find with antibody-based tests (RIA, EIA, Western immunoblot, etc.) or microscopy tests (IFA). 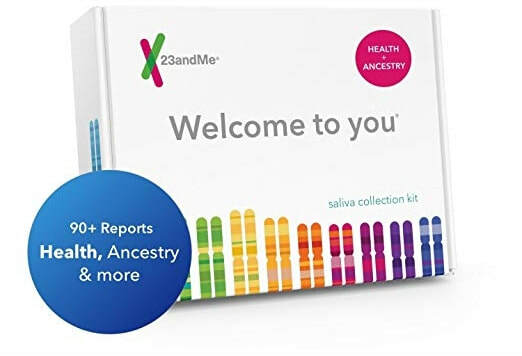 They are also very hard to find by gene-based tests, such as Polymerase Chain Reaction or PCR, because this type of test requires the presence of the microorganism in the blood, and in their persistent forms they are rarely released into the blood circulation. Lyme Disease also cycles, and patients have good and bad periods when they are more and less symptomatic. This can cause tests to be positive or negative, depending on when the test was performed, making confirmation by multiple tests often difficult. In addition to being difficult to diagnose by laboratory testing, the chronic stage of Lyme Disease can be relatively insensitive to treatments like antibiotics that for the most part target the metabolism of Borrelia burgdorferi and its co-infections, which can be different; requiring different anti-microbial treatments for the different co-infections. When the Lyme Borrelia and co-infections are not active, they are not very sensitive to such anti-microbial treatments. This is one of the reasons why long-term antibiotics are often necessary to treat chronic Lyme disease - to capture the microorganisms when they are most active. 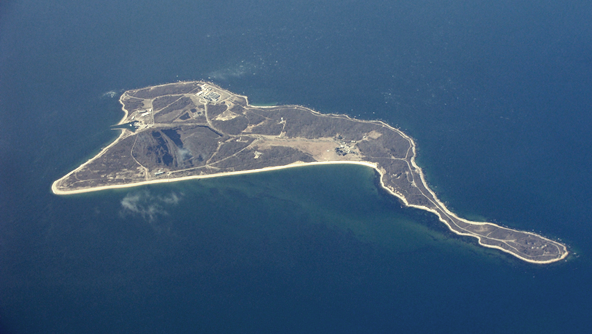 Other reasons are the intracellular locations where some antibiotics don't penetrate well and others can be inactivated or sequestered away from the infections, but probably the most difficult part of treating Lyme Disease is deciding which co-infections are present so that the correct drugs and treatments can be applied. The NIH guidelines adapted from the Infectious Disease Society are completely wrong for treating chronic Lyme disease. The NIH claims that their funded studies show that Lyme disease can be effectively treated with a few weeks of oral antibiotics. This may be true for the initial stages of Lyme Disease, called the acute stage by NIH, before the Lyme Borrelia and co-infections become systemic or system-wide and invade multiple tissues and cause chronic signs and symptoms, but such treatment is completely inadequate for the chronic phase of Lyme disease. Lyme Disease physicians who have been treating Lyme disease for years know that the short-term antibiotic treatments are not effective. This was especially apparent at the meeting of the International Lyme and Associated Diseases Society (ILADS) in October, 2005 where speaker after speaker indicated that short-term antibiotic treatments were completely inadequate to treat chronic Lyme disease. Reasons why most Lyme disease patients are not easily cured of their disease are likely due to the difficulties in treating the multiple co-infections in Lyme disease, the difficulty and timeliness in obtaining a proper diagnosis, and possibly poor treatment decisions along the way. Sue: Dr. Charles Engel, who is with the US National Institutes of Health, Bethesda, Maryland, stated the following at an NIH meeting on February 7, 2000, "I am now of the view that the probable cause of chronic fatigue syndrome and fibromyalgia is the mycoplasma..." Some say that fibro, CFS, GWI, and Lyme disease are caused by the mycoplasma --" What do you say about this, Dr. Nicholson? Dr. Nicholson: Dr. Engel is an Army Lt. Colonel and psychiatrist assigned to Walter Reed Army Medical Center in Washington D.C. where he was, at the time, director of the Gulf War Referral Center. His view was likely based in part by information from his Army colleague, Dr. Shyh Lo, who has published extensively on M. fermentans and other mycoplasmal infections and their role in chronic diseases. If asked, Dr. Engel would probably take back his comments, because they ran against official policy of the Department of Defense that denied that any chronic infections are involved in chronic illnesses like Gulf War Illness. Our position is that multiple toxic events likely cause Chronic Fatigue Syndrome, Fibromyalgia Syndrome, Gulf War Illnesses and other chronic illnesses - but an important element in these chronic conditions is the presence of chronic bacterial and viral infections. Whether such infections cause the condition, are a co-factor in the condition, or they are simply an opportunistic infection(s) that causes a comorbid state remains to be proven. However, we do know that such infections are important, because their successful treatment reduces, or in many causes, eliminates the condition. Such chronic bacterial infections can include: Mycoplasma species, Chlamydia species, Brucella species, among others, and Borrelia burgdoferi and the co-infections found in Lyme disease. Sue: Are the CDC and FDA working with our best interests in mind? Dr. Nicholson: I am not sure how to answer this question. On the surface, it does not appear that U.S. government organizations have the best interests of our citizens in mind when it comes to Lyme disease and other chronic illnesses. Whether this is due to some hidden agenda, such as hiding the origin of diseases like Lyme disease from the American public, or whether there is a genuine disagreement on how to most effectively diagnose and treat chronic infectious diseases remains to be seen. It is fact that Willy Burgdorferi worked with transmitting disease to ticks -- why and what use could ever come from infecting ticks? Ticks and other insects (fleas, mosquitoes, and other biting insects) are excellent vectors of disease. 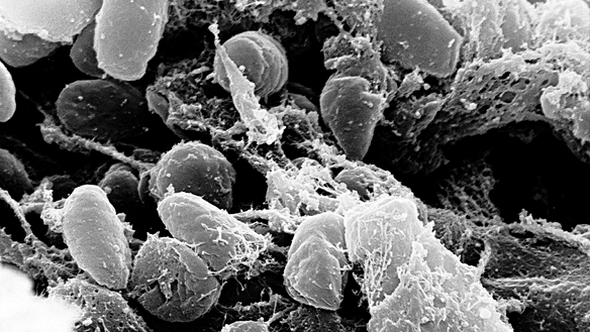 Look at what happened during the Middle Ages in Europe with Y. pestis infected fleas and other biting insects that caused the Black Plague. Approximately one-third of the population of Europe was eliminated. Insect-borne plagues are an important element in Biological Warfare, and the U.S. and many other countries have been over the years very actively engaged in Biological Defense R&D using a variety of delivery systems. Sue: I had planned to move on with my next question, but I was intrigued. Did you believe Lyme disease and co-infections to be bio-warfare? Was it accidental, population control, or an experiment? Dr. Nicholson: Sorry, no one outside of the upper levels of the DoD-CIA research organizations can really answer that question. Anyone who does is just speculating. The person who is probably closest to the truth is Dr. Jim Deagle. He actually worked within the system for several years and has good insight into such things. I wondered if he was working on anything now that could help in the diagnosing or treating Lyme disease? At the Institute for Molecular Medicine, we have been actively working on new diagnostic and treatment strategies for chronic infections. We were the first or among the first to find chronic bacterial co-infections in Lyme Disease, Chronic Fatigue Syndrome, Fibromyalgia Syndrome, Gulf War Illness, Rheumatoid Arthritis, Multiple Sclerosis (MS), Amyotrophic Lateral Sclerosis (ALS), Lupus, Autism and other Autistic Spectrum Disorders and other chronic diseases. The infections that we work on are not widely known in the general medical community, so part of our future efforts will be to educate health care professionals on the importance of chronic infections in a variety of diseases and illnesses and the use of effective treatments against them. Another important area for us has to do with empowering patients to help themselves with dietary and supplement advice for chronic illnesses. We developed Lipid Replacement Therapy and other dietary supplements to help patients with specific problems that were not being addressed in the usual healthcare settings. In this case, damage to mitochondria (the energy system in each cell) and other cellular lipid structures due to toxic substances released or stimulated by intracellular bacterial infections, such as Lyme Borrelia and other intracellular bacteria, causes fatigue or loss of cellular energy. Lipid Replacement Therapy replaces naturally the damaged lipid structures in cells and tissues and restores energy function and reduces fatigue. Patients can learn more about this from our website, The Institute for Molecular Medicine. Sue: You've written and just released "Project Day Lily". Briefly tell me what the book is about and why you wrote it. Dr. Nicholson: "Project Day Lily" is based on our true story at the largest academic cancer center in the world in Texas when we discovered one of the most insidious incapacitating biological agents ever developed in veterans' blood from their service in the first Gulf War. 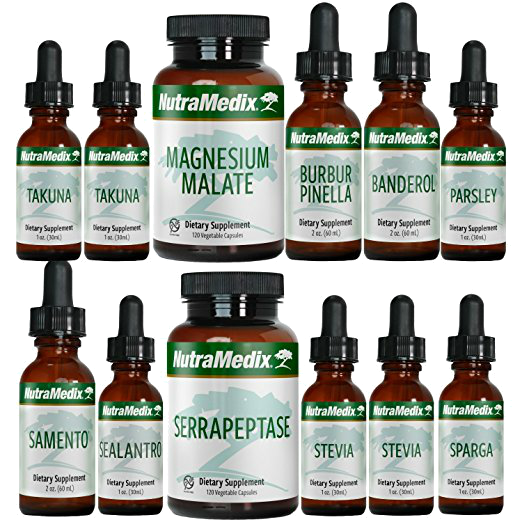 We found that the modified M. fermentans was hiding inside cells and causing all sorts of chronic signs and symptoms, similar to what one would see with Chronic Fatigue Syndrome, Fibromyalgia Syndrome, Rheumatoid Arthritis, Multiple Sclerosis and many other chronic illnesses. We would find that the weapon that we discovered in veterans had been studied for years before the war in the state prison system. Unfortunately, this thrust us into a world of danger and intrigue as we unraveled the mystery of how sinister university and government administrators plotted to keep this hidden from the public, even attempting to murder us to prevent the exposure of their hideous experiments from public scrutiny. "Project Day Lily" explains what happened to the veterans and their family members after the first Gulf War and what is happening to our Armed Forces to this day. 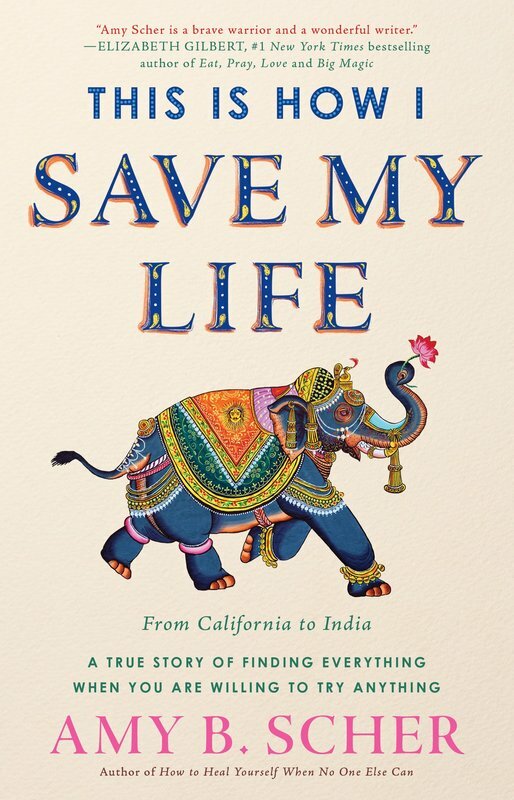 This book is America's wake up call, and it should be particularly interesting to anyone inflicted with a chronic disease, such as Lyme Disease, that involves microorganisms with suspicious origins. It also explains why effective help from government agencies for various chronic illnesses may not be forthcoming until the present climate of secrecy is ended. Robert A. Heinlein (American writer, 1907-1988) once said, "Secrecy is the beginning of tyranny." It is my sincerest hope that the secrecy ends and healing is allowed to begin. Sue Vogan is an author, book reviewer and radio show host.